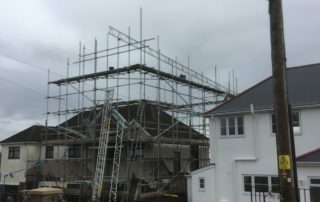 If you're seeking professional scaffolding specialists for your next development project call LEL Scaffolding Services. 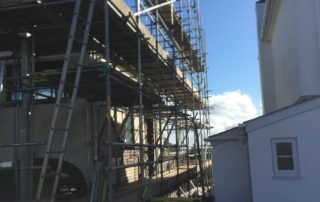 How to choose the right scaffolding? 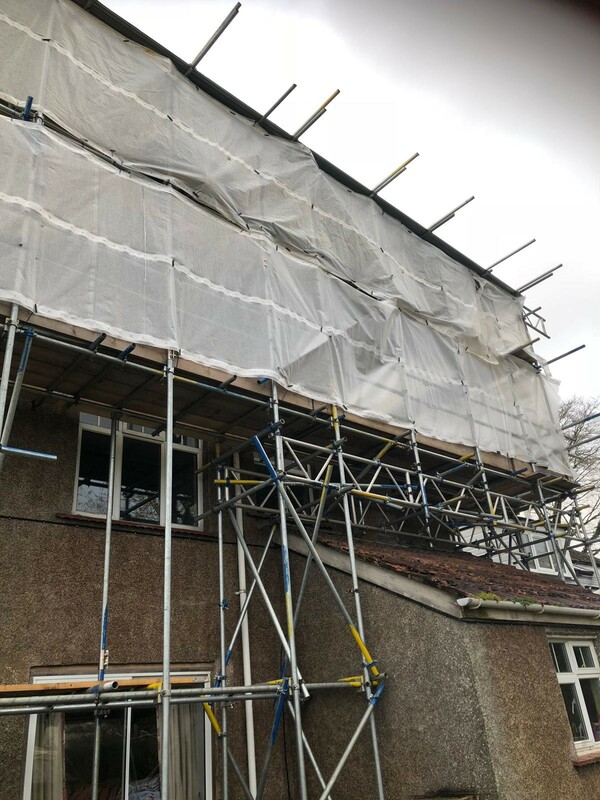 Scaffolds are temporary platforms used to elevate and provide support when carrying out repair, construction and maintenance work. Before choosing equipment for your construction or renovation project, here are some things you need to take into account. 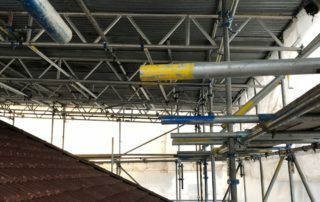 To find the right scaffolding, you have to identify your requirements. 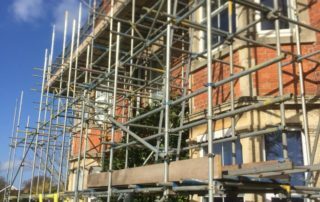 There are a number of scaffolding options to choose from that cater to different types of jobs. Choose one that is suitable to your needs, make sure they are sturdy enough to support the weight of the workers and the equipment that will be used. 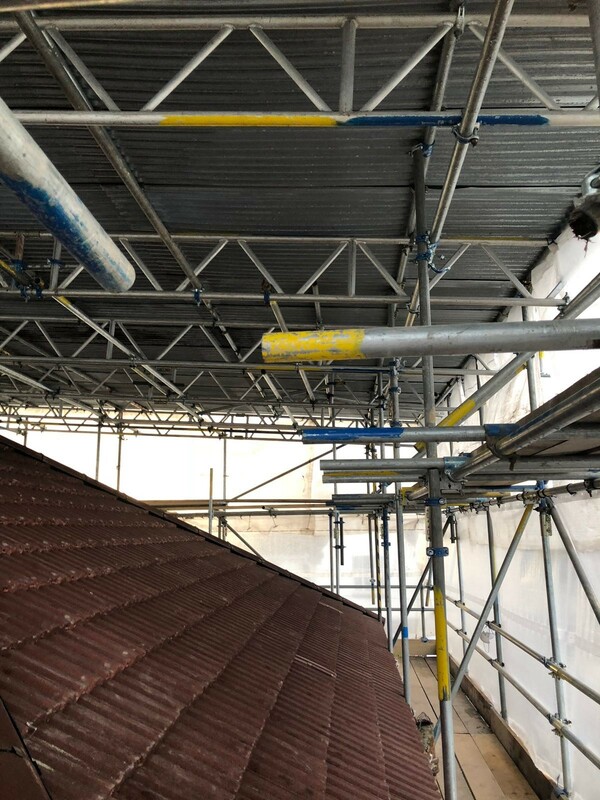 The height of the scaffold needs to be perfect to prevent you from overstretching. 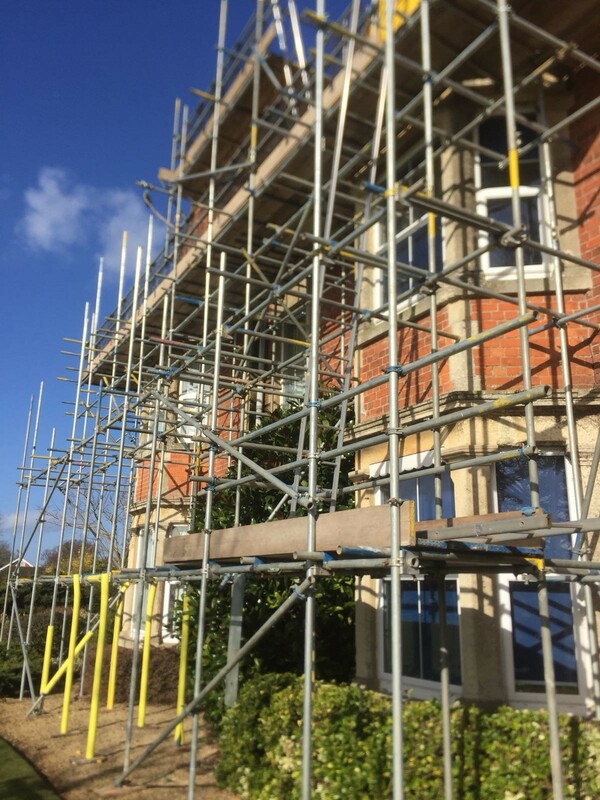 Select scaffolding that is reliable, durable and safe. It is recommended that you use equipment that meets local and international safety standards. 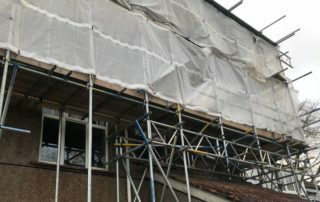 In addition to this, make sure the scaffolding is constructed by trained professionals. 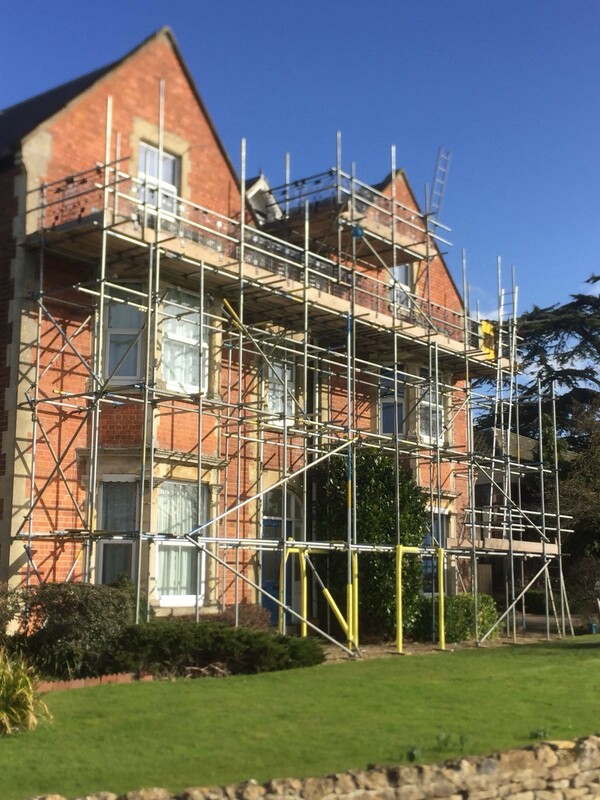 LEL Scaffolding is committed to delivering safe and reliable scaffolding. Established in 2013, we continue to grow our reputation in the construction industry. 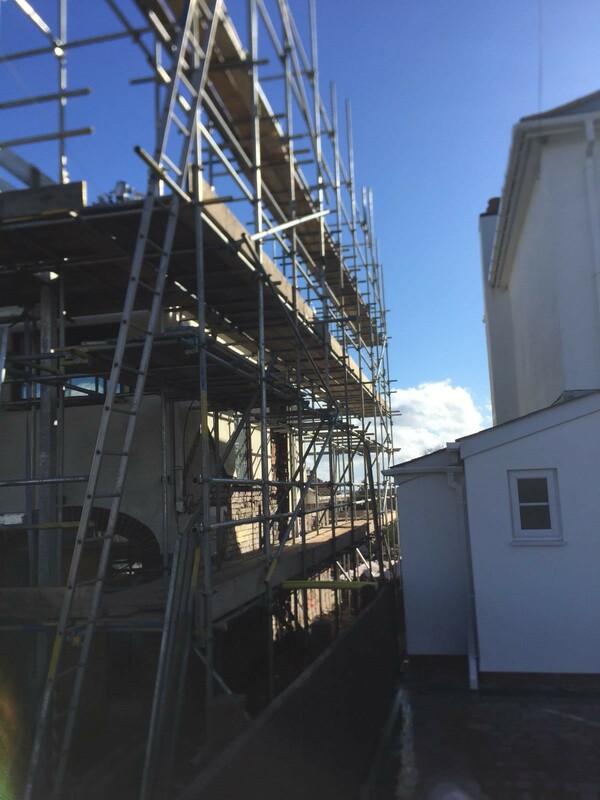 Our scaffolding company’s absolute priority is your safety. Ideally located in the Forest of Dean, just off the A48, we provide services in Coleford and further afield. 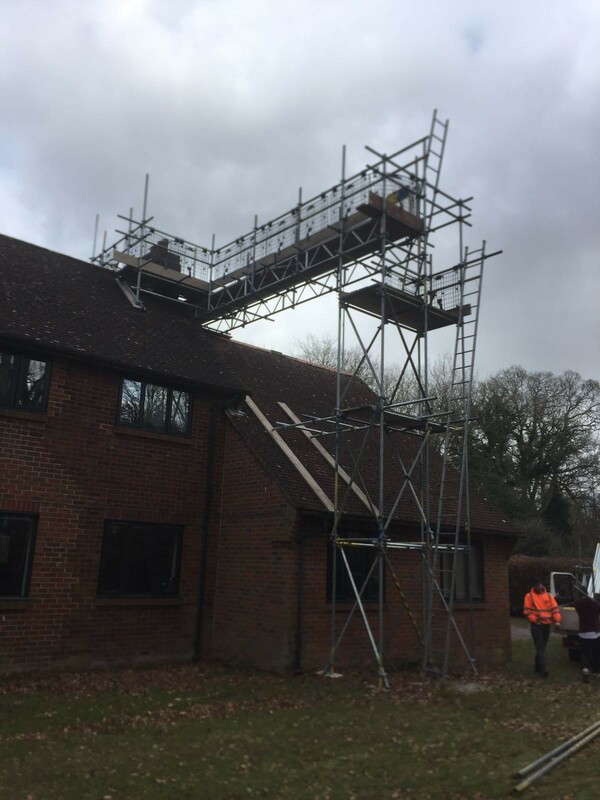 If you are looking for a high quality scaffolder, get in touch with LEL Scaffolding today. Here’s why we stand out from the rest. 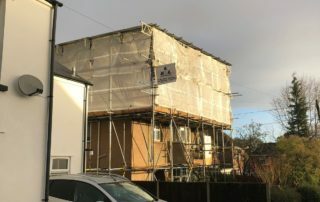 For clients who want to work on their own properties, we also hire out Aluminium Alley Towers. 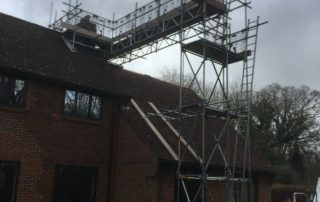 We perform regular maintenance checks and risk assessments. 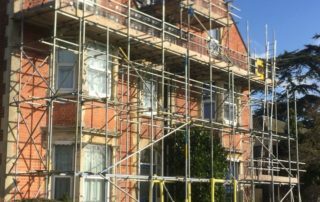 We adhere to TG20:13 standards and are accredited by CHAS, NASC & CITB. Start your business with us today! For any enquiries, please complete the form below. 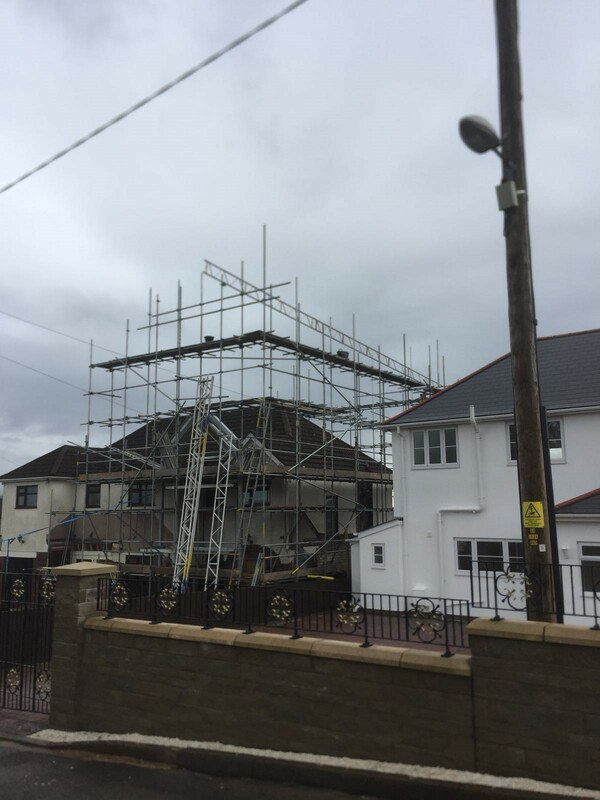 At LEL Scaffolding we understand that every scaffolding job is different. 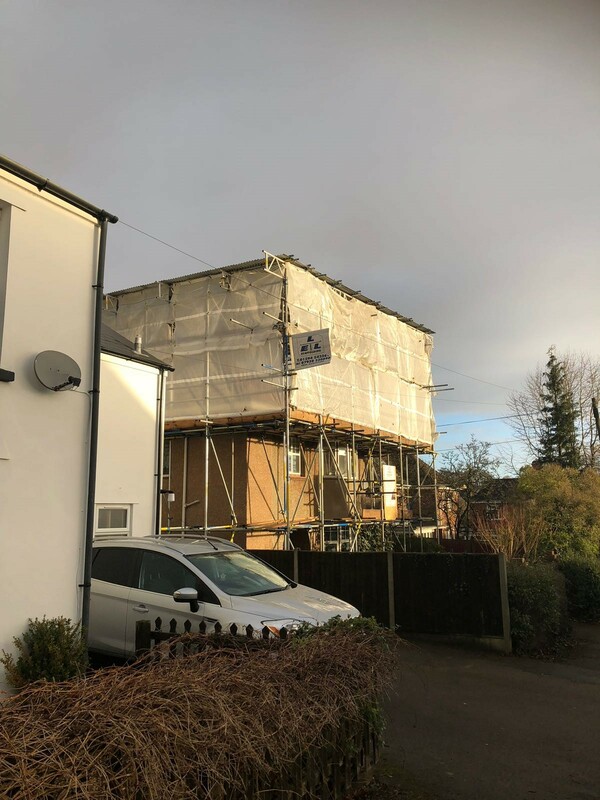 Therefore we provide our clients with an experienced and professional scaffolding service tailored to meet each bespoke brief.